These are mountains the way a kid would draw them. 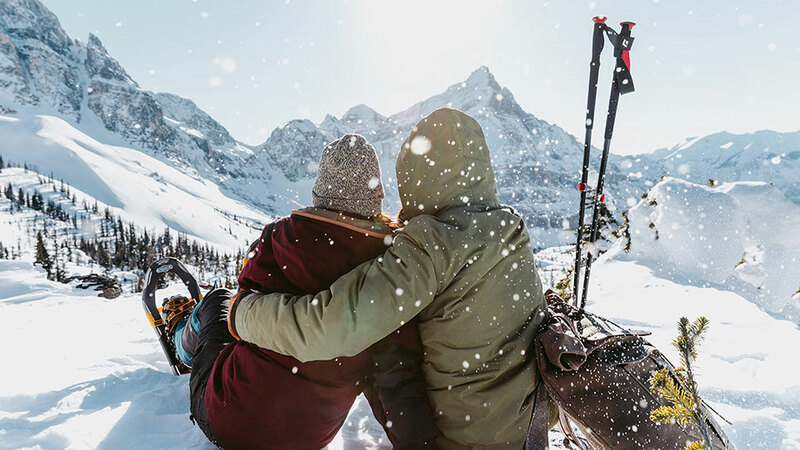 Get ready to be super jealous of your future self, checking out those alpine meadows, turquoise lakes, waterfalls and wildlife. ● Go hard: You’re going to want to do everything, and who could blame you? There are frozen waterfalls just begging to be climbed. 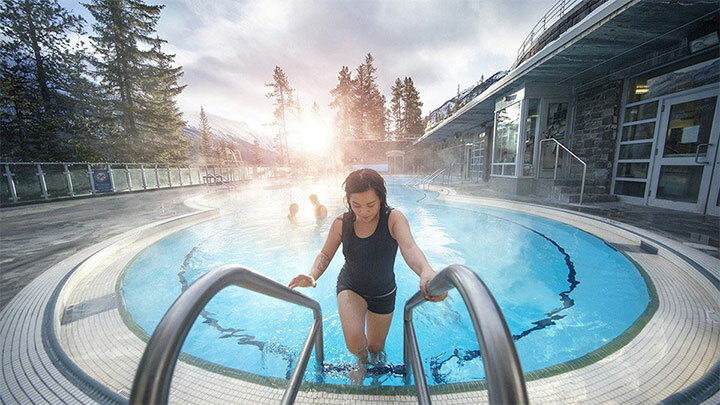 ● Chill out: After all that adventurous sweating, get revved up again with dinner and drinks in a nearby mountain town, like Canmore, Banff, Lake Louise or Jasper.